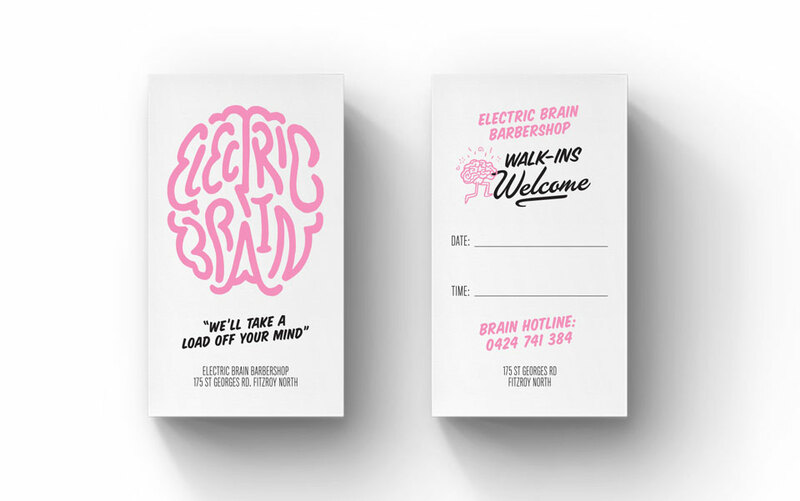 We ended going in a slightly different direction, but here's a few early experiments for the rebrand of popular Fitzroy barbershop, Electric Brain. 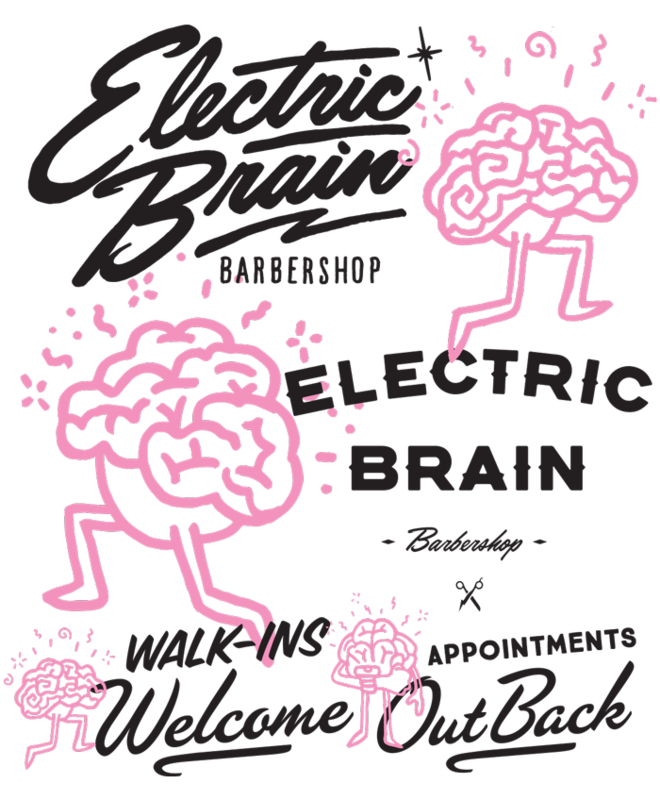 If you're around Fitzroy or Collingwood and are looking to tidy up your bonce, look no further. They definitely know their way around a pair of scissors. Quick sketch-up for Flour Market's DOTD. A celebration of Melbourne's best donuts.